Whatever the size of your school we can supply and fit a commercial grade canteen that complies with all food hygiene regulations. 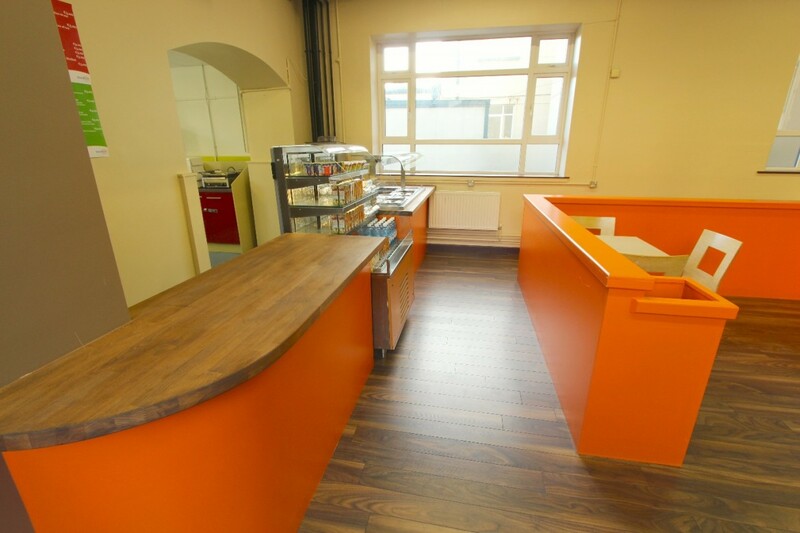 Even if your school has no kitchen facilities, we’ll rise to the challenge – you’ll have a clean, bright and fully operational canteen in no time! Start the process by giving us a call – what have you got to lose? Why not give us a call? We'd be happy to carry out a free survey in your school. We will carry out a detailed site visit and discuss your ideas and options. This is a no obligation – free visit. If you like what we have to say that’s great – if not that’s fine too. We promise not to bombard you with sales and marketing calls! The next step is to draw up plans for your new canteen. These plans will take into consideration your schools individual needs and preferences. We will manage the entire project from start to finish and our aim is to minimise any disruption to your school routine. 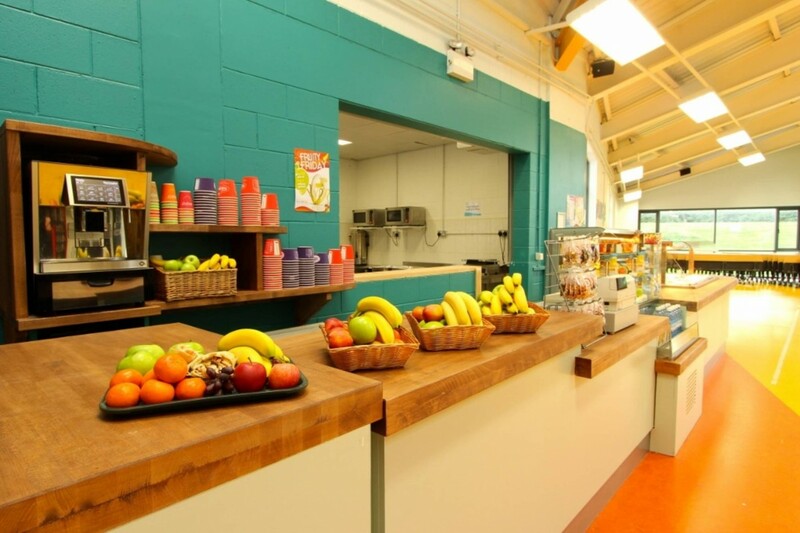 Your canteen will be up and running in no time – serving tasty & healthy food. 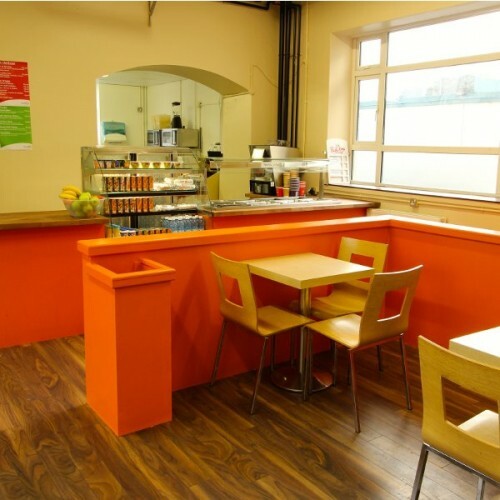 We make sure that the canteen is run to the highest possible standards and complies with all relevant legislation. Our friendly staff are always happy to listen to customer requests and suggestions. Staff and kids can enjoy a wide range of freshly prepared meals. We serve real food that’s really tasty! 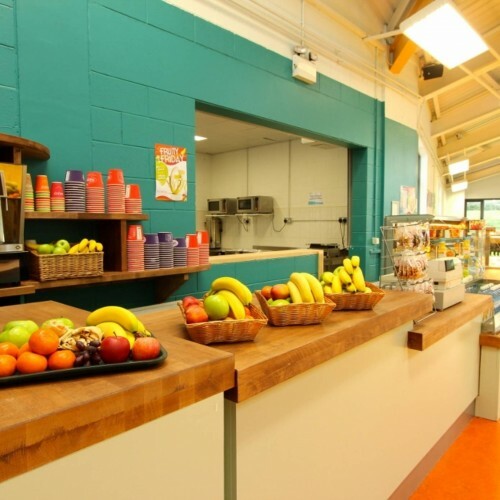 The School Food Company will supply, fit and operate your healthy canteen. We are your complete school food solution! Delicious fruit, freshly prepared salads and healthy snacks are available every day. Health is always on our menu!